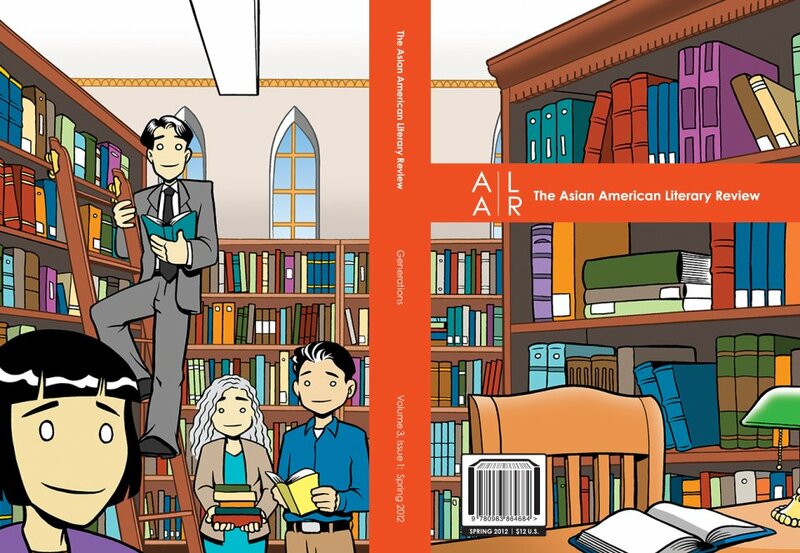 Fresh off the press is the Spring 2012 edition of the Asian American Literary Review. A short story I wrote is in this issue (“Trespassing”), so there’s no better time to support these good folks. You’ll also find works by Ed Park and Ed Bok Lee, and even some writers not named Ed. Check out the table of contents and the sampler and order yourself a copy! I first encountered THE2NDHAND when I bought a used book online. I can’t remember the book, but I do remember a broadsheet I received in the envelope, a fine short story by Patrick Somerville. It turns out that they also have a website where they post short stories, and they ended up liking “Faith” enough to put it up. I read an excerpt of this story at the Sulu Reading series in NYC, which was almost two years ago…? Man, where does the time go. Anyway, you can now read it in full. Much thanks to Rhian Ellis for writing After Life, which inspired this short story. Check out my review of Krys Lee’s excellent collection of short stories, Drifting House, in today’s issue of the Financial Times. In her powerful debut collection, Drifting House, Korean-American author Krys Lee plumbs the darkness on both sides of this divided nation. Indeed, an alternate title for this volume of nine stories might have been “Koreans in Trouble”; these are people in dire straits – be it a father who loses his job, his family and his sanity, or a young girl with an incarcerated mother. The stories – some set 50 years ago, others in the present day – are steeped in Korean culture, history and food.